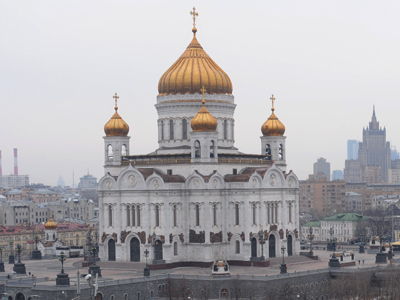 The Russian Orthodox Church says it fully supports Vladimir Putin’s initiatives on military reform and also rejects the allegations that the church is an intrinsically pacifist organization. 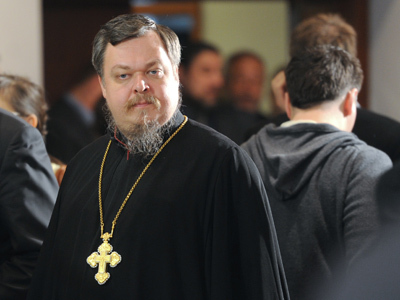 Vsevolod Chaplin, a high-placed cleric in the Russian Orthodox Church, told the press that the church was very happy that Prime Minister and presidential candidate Vladimir Putin intended to solve the problems of the Russian military, as stated in Putin’s recent article in the Rossiiskaya Gazeta daily. “I fully agree with the statement that the military force must again acquire the traditional role of the most important social elevator,” the Interfax news agency quoted Chaplin as saying. 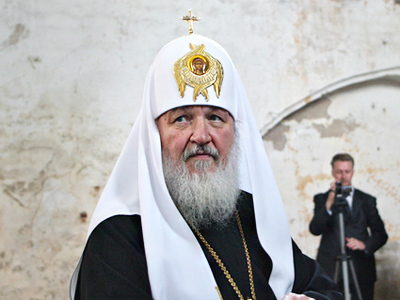 The top cleric explained that he highly valued Putin’s ideas on monetary allowance to the military and military pensions and about the plans to fully solve the housing problems of military servicemen in 2012-2013. Chaplin also stated that it would be a mistake to consider the Russian Orthodox Church, or any Christian confession, a pacifist organization. “Despite of the fact that some people attempt to present Christianity and pacifism as equal philosophies in some paradox way, in reality the military class has always been in the center of political life and on top of the social pyramid in Christian countries,” he said. The cleric also highly valued the part of the article where Putin suggested more attention be paid to military and patriotic training in schools and, being a Church representative, expressed the readiness to take part in this process. 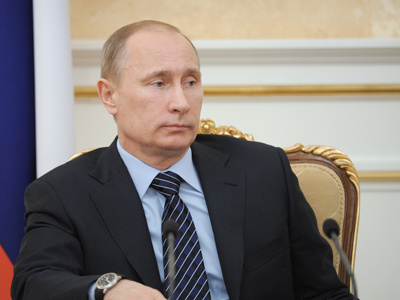 Chaplin also pointed out that in his article Putin gave the correct assessment of the current international situation and the challenges that Russia is facing. “One cannot but agree with words that the instability zones are currently appearing in the world,the zones of artificially heated and controlled chaos and one can observe targeted attempts to create such zones near Russia’s borders and the borders of our allies,” Chaplin noted. The cleric also predicted that Russia will “comprehensively explain” to the rest of the world that it can ensure both its own safety and the global stability as a whole.